Cov ering not only popular and classical Western music but also music of several non-Western cultures, the book argues that almost anyone can learn to appreciate music, and almost everyone can learn to perform it. Most of us are, indeed, already musical ‘experts’ without knowing it. 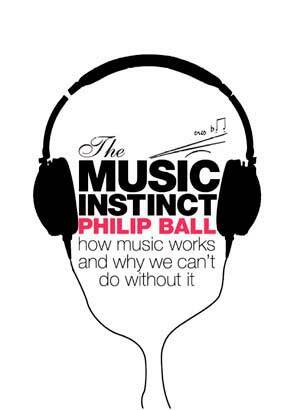 The book questions some of the popular ideas that musicians and musicologists have advanced about the nature of music: for example, that scales and harmony have their origins in acoustic physics; that emotion in music is all about expectations and their violation; and the numerous tidy but untestable stories told about the evolutionary origins of music. 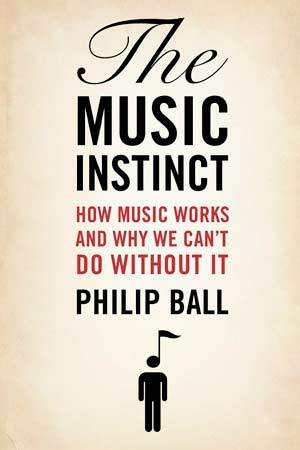 The Music Instinct celebrates its topic while taking a sceptical, questioning approach to the current theories advanced to explain it. By doing so, it challenges some of the fundamental assumptions we hold about music and its role in our cultures.